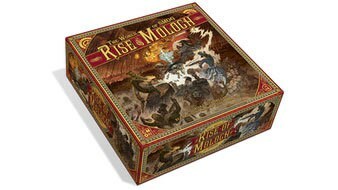 As January comes to a close, so does the slow season for Kickstarter campaigns apparently. Ever since the holiday lull, there were only around 150 or so active tabletop campaigns. We’ve now been steadily rising and have over 200. I’m sure it will only be a matter of time before the levels rise into the 300s like they were before the holidays. 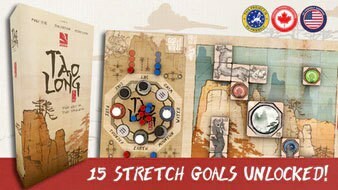 Join the tribe bringing Reiner Knizia’s fast-paced game of Khan of Khans to life. Set in Greg Stafford’s Mythic World of Glorantha. 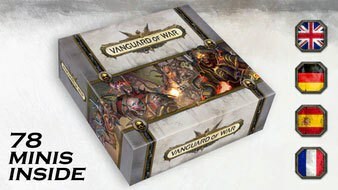 Vanguard of War is a 1-4 player survival co-op miniature board game focused on protection of the objective.